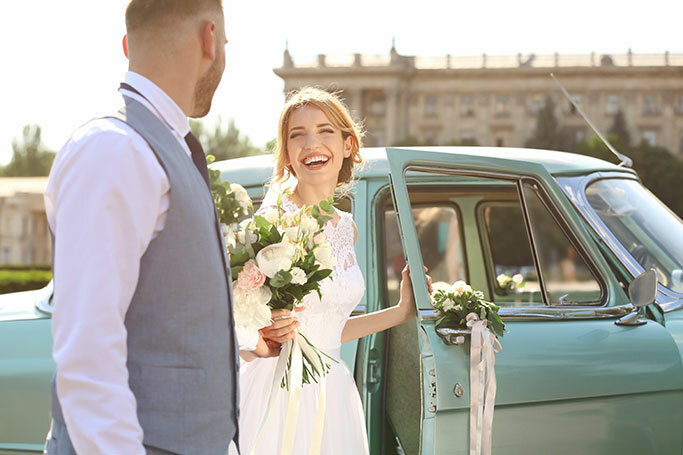 We have the largest fleet of luxury limos and prom cars in the UK at our disposal so whatever style, size or colour prom limo you may be searching for, you're bound to find exactly the right vehicle to suit your needs when you make a booking with us. If you're searching for a stunning prom car to ensure all eyes are on your come the big night, then you've come to just the right place. 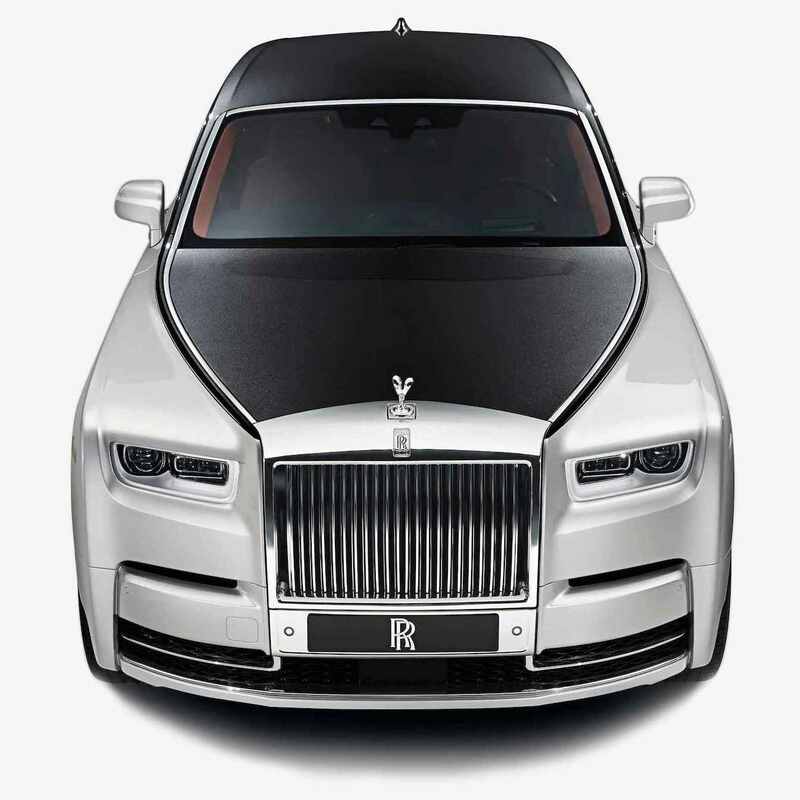 We have the largest fleet of luxury limos and prom cars in the UK at our disposal so whatever style, size or colour prom limo you may be searching for, you're bound to find exactly the right vehicle to suit your needs when you make a booking with us. Whether you're looking for a giant pink hummer limo with onboard karaoke system to transport you to your prom in London, or a state of the art party bus with a light-up disco dance floor, or a sleek Baby Bentley limousine with plasma screens, we can provide you with the prom car of your dreams, at a truly unbeatable price. We are delighted to provide chauffeur driven limos and luxury cars for school prom hire across the UK, so if you're looking for a great deal on limo hire to chauffeur you to your prom in London or Bristol, Worcester or Norwich, Cardiff or Manchester, Brighton or Gloucester, Devon or Newcastle, Bangor or Liverpool, Fife or Shropshire, we can transport you there in style and luxury. Each of our prom cars are provided along with an experienced suited chauffeur who will be at your beck and call for the duration of your trip. Nothing is too much trouble for our helpful chauffeurs so if you have any special requests like wanting to have your favourite music lined up on your in-car sound system, or specific soft drinks stocked in your onboard fridge, we can make this happen so you can enjoy a taste of the high life during your prom trip. Our chauffeur driven prom car hire prices are continually monitored to ensure they are extremely competitive so you'll be hard pushed to find a better prom limo at a cheaper rate anywhere else. Get in touch with us today to receive a free quote.